Mawangdui is located in the west bank of the eastern outskirts of Liuyang River in Changsha City, and the north side of the Changliu Road. It is about 4 kilometers from the city center, and belongs to Mawangdui Township of Furong district in Changsha. 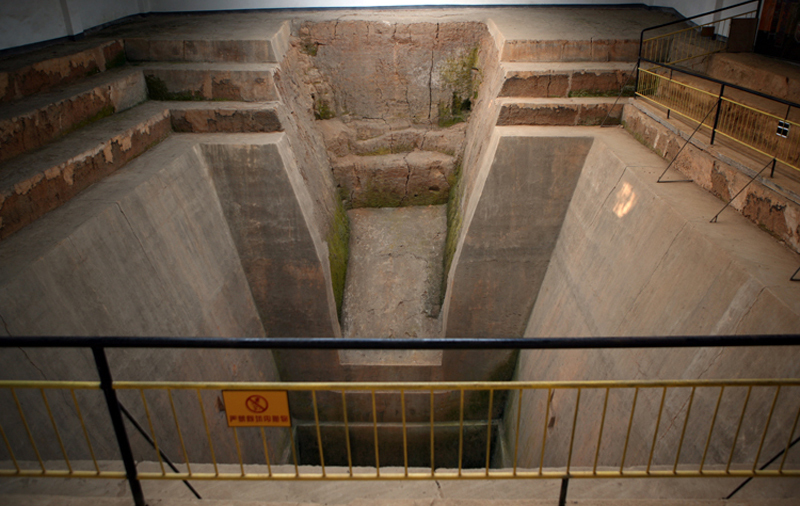 From 1972 to 1974, people have unearthed three Han tombs from Mawangdui Township. In the three tombs, No. two is the Prime Minister Licang of Changsha in early Han Dynasty, No. one is Li Cang’s wife, and No. three is Li Cang’s son. The burying time is twelve years of the Wen emperor in western Han (168 B.C.). The tomb structure is very complex and magnificent, and the tomb of No. one and No. three is well-preserved. The excavation of Mawangdui Han tombs has enormous scientific research value to our country’s history and archaeological finds are precious. Such as silk manuscript “Fifty-two Patients Side” unearthed from No. 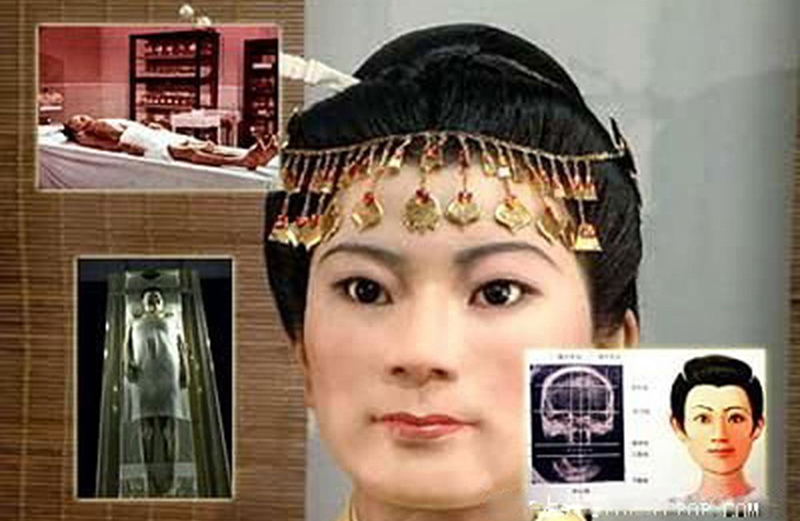 three tomb may be even earlier than the “Yellow Emperor’s Canon of internal medicine” (In ChunQiu era) after the research. The book records 52 kinds of diseases and also mentions names of 100 kinds of diseases. Prescriptions are more than 280 and the drug that used is more than 240.